Network Theatre Company is managed by a volunteer committee, as laid out in our constitution. Our next AGM will take place on Thursday 27 June 2019 at 1900hrs and offers all members the opportunity to become involved in the steering and organisation of Network in all aspects of the theatre by standing for, and voting for the committee members. The committee meet monthly at Network to discuss the ongoing management of the theatre and its programme, including what shows and events are put on, how those shows are sold and marketed, issues and benefits to the membership and all of the technical and logistical requirements of running a small theatre in Central London. It is an enjoyable way to get more involved in Network and ensure that it continues to be the exciting and inclusive community it has been for over 79 years! The Committee dates and Minutes of previous meetings can be viewed here.  Those who wish to stand for a committee role need to be proposed and seconded by two existing Network members and those details provided to the secretary by Monday 3 June 2019 to secretary@networktheatre.org, who can also answer any questions you have about the committee or roles. The committee will then be voted for by the membership at the AGM. Paid-up Members are welcome to attend the committee meetings as observers. Please contact the Secretary for dates. Meetings take place at Network Theatre from 7pm unless otherwise noted.